Curious about fencing? Check it out! In case you haven’t heard yet, our callouts are scheduled for tomorrow at 9:06 am and at 3:00 pm. This will be a great opportunity for newbies to check out the fencing club and to learn about what we have in store for the upcoming season. No previous experience is required–only a willingness to learn and a sense of adventure! Returning members should be prepared to practice on Tuesday. (That’s a big hint–bring your equipment.) And, as an added incentive, the first 30 students that turn in their completed registration forms will receive a $10 gift card to our swag shop. I strongly encourage you to attend, even if you’re just a little bit curious about fencing. And you do not need to come to both meetings. We’ll have some light refreshments, and anyone who is interested can come. (Bring your friends, parents and family, but no pets, please!). I’ll go over what the club is all about, what you’ll learn, everything about equipment, and more! 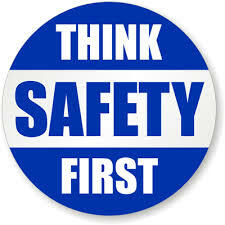 This entry was posted in Club Business, Introduction and tagged equipment, fencing gear, fundraising, High school fencing, members, membership on October 6, 2014 by A.B. Schafer. Is fencing for everyone? Well, I think that is for each individual to decide for themselves. But I know that everyone can learn how to fence, even basketball players, and everyone can gain something from learning the sport. Now, don’t get me wrong. I’m not taking a shot at basketball players. (No pun intended.) You have to be a good athlete to play basketball, and an exceptional one to play it well. In fact if you watch a basketball game carefully, you can see a lot of the strategies and tactics that fencers use on the strip. A couple of Duke University’s basketball players got a fencing lesson from Duke’s fencing team. How do you think it turned out? This entry was posted in Fencing Minutiae, Introduction and tagged competitive fencing, crosstraining, Duke University, fencing, intercollegiate fencing, NCAA fencing on August 14, 2014 by A.B. Schafer. This entry was posted in Club Business, Introduction and tagged High school fencing, members, organized sports on July 26, 2014 by A.B. Schafer. This entry was posted in Fencing Minutiae, Introduction and tagged épée, fencing movies, foil, international fencing, saber on July 10, 2013 by A.B. Schafer. The University of Notre Dame has long had a strong fencing program, most recently earning the title of NCAA Champions in 2011. ND Athletics, in general, has had a reputation that is almost legendary. Their Student Athlete Advisory Council came up with a clever idea to introduce the sport of fencing to their student body. 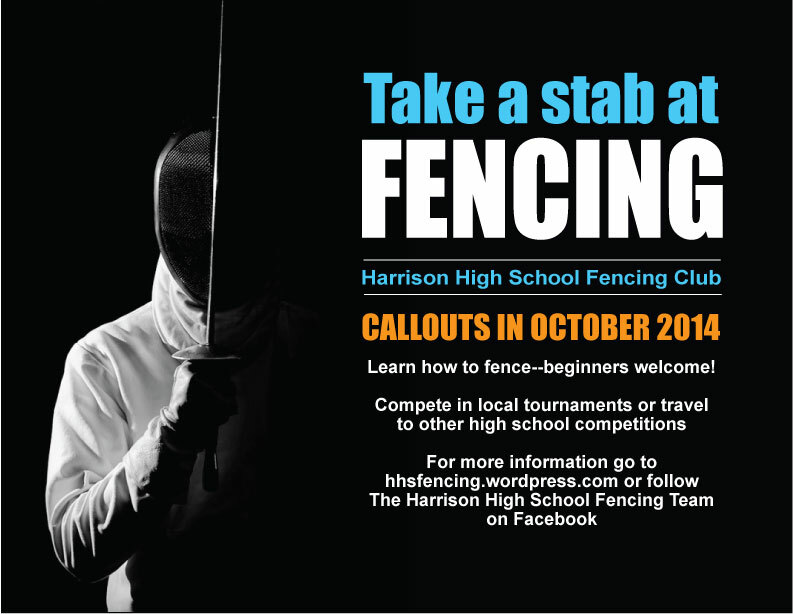 Watch this video, and comment with a reply to this question – How can use this idea to promote fencing at Harrison? This entry was posted in Club Business, Introduction and tagged crossfit, members, NCAA sports, Notre Dame, organized sports on February 22, 2013 by A.B. Schafer. This entry was posted in Introduction and tagged crossfit, fencer, fitness, healthy-living, organized sports, physical activity, strategic decisions on December 31, 2012 by A.B. Schafer.